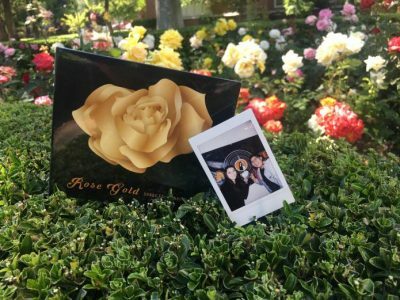 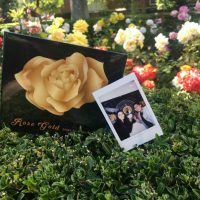 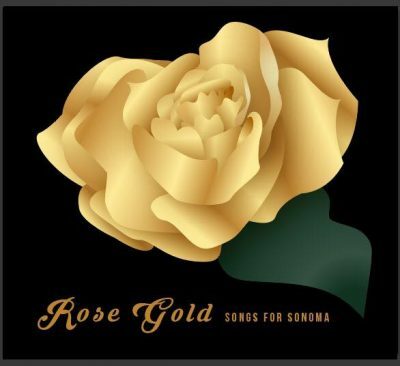 Rose Gold: Songs for Sonoma is a compilation benefit album of well-loved Grammy(TM) Song of the Year winners including songs such as “Hello” – originally performed by Adele, and “Royals” – originally performed by Lorde. 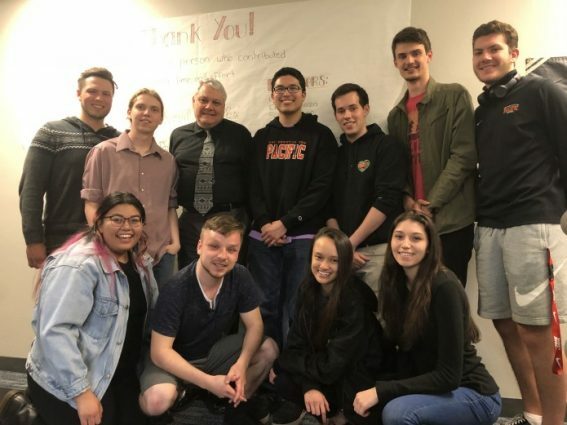 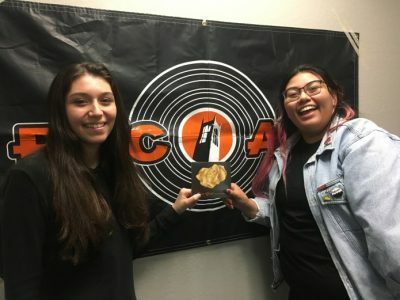 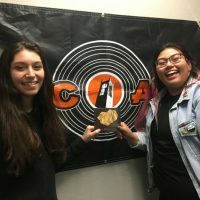 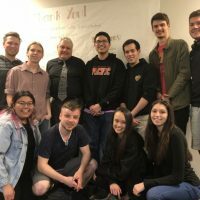 Our talented University of the Pacific students and Stockton community artists have created fresh new interpretations of these chart-topping songs for this limited edition release. 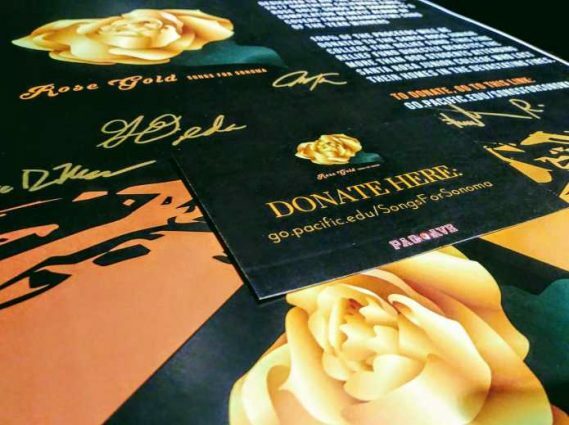 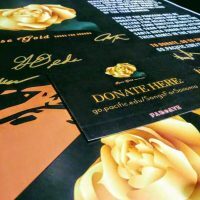 This record will see the entirety of its earnings donated directly to benefit those students affected by the Santa Rosa fires through the Santa Rosa Junior College Fire Relief Fund.